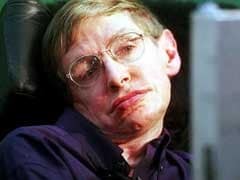 Stephen Hawking, the British theoretical physicist who probed the greatest mysteries of the cosmos, has died. Stephen Hawking, the British theoretical physicist who overcame a devastating neurological disease to probe the greatest mysteries of the cosmos and become a globally celebrated symbol of the power of the human mind, has died, a family spokesman told the Associated Press. He was 76.